Manchester City coach Pep Guardiola admits he is ‘worried’ after his side conceded back-to-back Premier League defeats for the first time since December 2016. City moved down to third on the log, seven points behind leaders Liverpool after succumbing to a 3-2 defeat at the hands of Crystal Palace on Saturday and followed up with a 2-1 to loss to Leicester City on Wednesday. “Now there will be doubts but we have to change the dynamic,” said Guardiola. 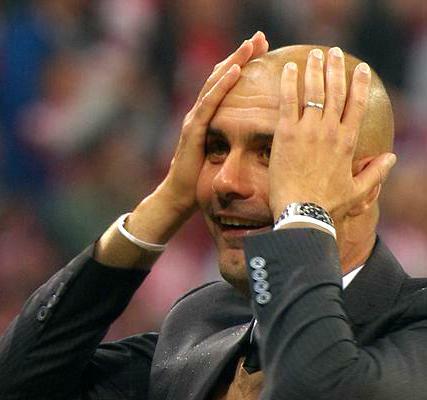 City have already lost one more game in the first 19 matches of this season than in 38 last term. But the coach believes his team can still remain in the title race.